Pre-K to K: Shapes, Colors, Sounds, Numbers, Face — let’s kids see an effect of pushing keys on keyboard. 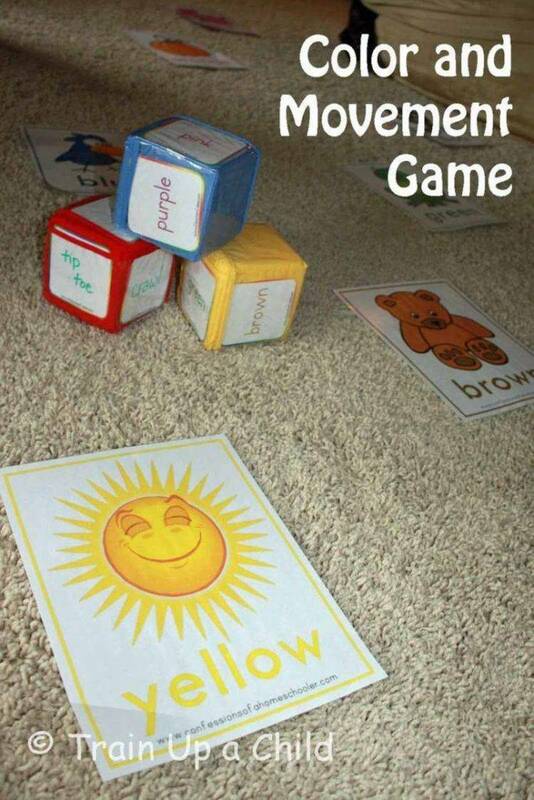 An educational game for children from ages 1 and up. and punctuation display different shapes for the child to learn. This product is COPYRIGHTED to the author with all rights reserved.